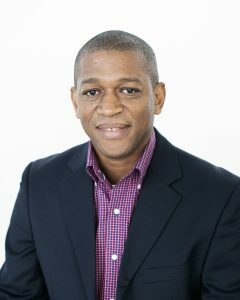 Dr. Mark Bynoe is tipped to head the Ministry of the Presidency’s Department of Energy, multiple sources confirmed Sunday. President David Granger is expected to officially announce Bynoe’s appointment in early August. Bynoe, according to sources, was in Guyana last week as part of talks to finalise his appointment. Government sources have previously stated that the award of oil exploration concessions have been put on hold pending the establishment of the Department of Energy. With the establishment of that entity, the Ministry of Natural Resources is expected to fully relinquish responsibility of the oil and gas sector.